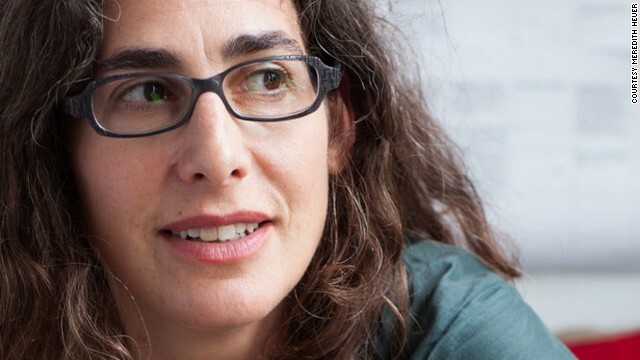 Sarah Koenig hosts the popular podcast “Serial,” which in its first season covered a 1999 murder. (CNN) — The podcast “Serial” is wrapping up its first season on Thursday as a bona fide success. Since its debut in the fall, the podcast has captured the attention of millions of listeners as it unraveled the story of a young woman’s murder in Baltimore in 1999. According to CNN Money, it’s become so popular that it’s even giving other podcasts a boost. January 13, 1999 – The date of Baltimore, Maryland, area high school student Hae Min Lee’s murder. 2 – Number of trials. The first ended in a mistrial. The second ended in Adnan Syed’s conviction in 2000. Life plus 30 years – Syed’s sentence. 4 – Number of potential suspects discussed by the podcast. 20 – Percentage of respondents to Buzzfeed’s unscientific “Definitive ‘Serial’ Obsessive Poll” who feel unsure as to whether Syed is guilty or not. 7 – Percent who think he is guilty. 21 minutes – Time frame during which the prosecutors alleged Syed was able to drive from Woodlawn High School to the neighborhood Best Buy, where Hae was strangled. During episode five, host Sarah Koenig and her producer, Dana, attempt to recreate the drive in that time, and make it. 5 million – “Serial” is the fastest podcast ever to reach 5 million downloads, according to Apple. 1.26 million – The average number of times each episode of “Serial” has been downloaded. 39 million – Americans who have listened to a podcast in the past month, from a report by Edison Research. About 28,000 – Members of a subreddit on Reddit.com for talking about the case. $ 25,000 – Amount some subredditors want to raise for a scholarship fund in Hae Min Lee’s name. 8 – Students from the Innocence Project Clinic at the University of Virginia School of Law who are helping with the podcast by researching and investigating leads. At least 1,275 – Retweets of a joke made by Best Buy on Twitter about “Serial.” “We have everything you need – Unless you need a payphone.” This references a lengthy discussion of testimony about calls purportedly made from a pay phone in the parking lot of the Best Buy store. However, the existence of the pay phone back in 1999 is disputed. The tweet was later deleted and replaced with an apology from Best Buy.